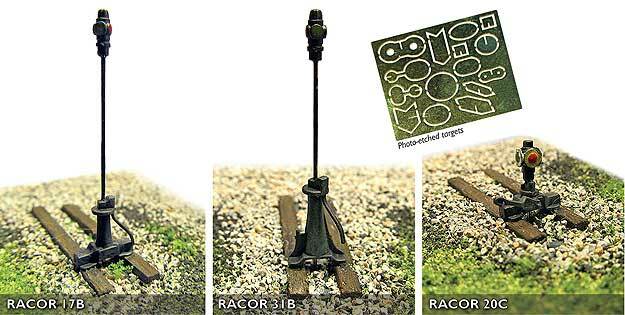 The RailCrew series of products will revolutionize the way modellers design and operate their model railroads. The range of HO Scale layout accessories currently comprises of a Switch Machine with Rotating Target, a non-operating Switch Stand Kit and a very clever ON-OFF Remote Uncoupler that eliminates unintended uncoupling wherever it is positioned. RailCrew products are available through all regular Rapido retailers and direct (multi-packs only).